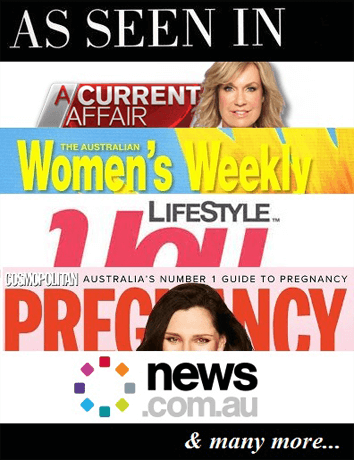 SingleMum.com.au offers a great budget advertising option with our NEW Bargains Directory advertising! With a menu link from every page on SingleMum.com.au, the SingleMum.com.au Bargains Directory is where mums come to search for a bargain – and is one of our most popular website pages! Introductory Offer for a Limited Time!